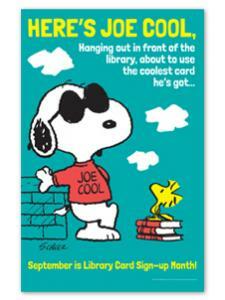 What little card costs nothing at all, and is at home in your pocket at ages 8, 18, and 80? 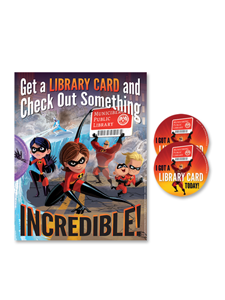 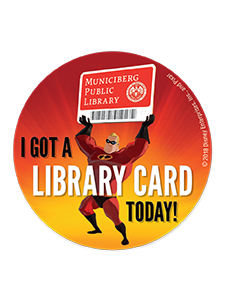 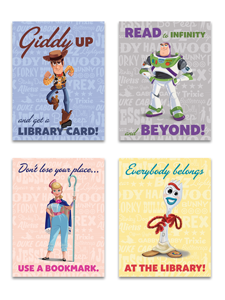 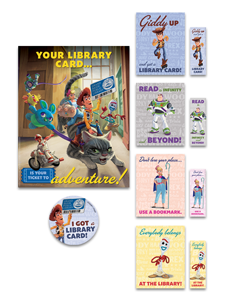 The library card is a card for a lifetime! 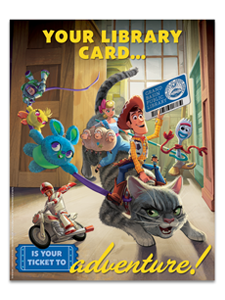 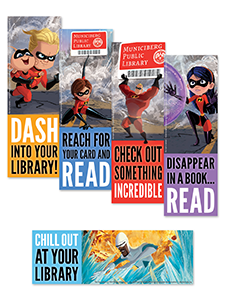 September is Library Card Sign-up Month, and there’s no better time to remind patrons and the public of the limitless potential of the one free card that opens up whole worlds of books and media. 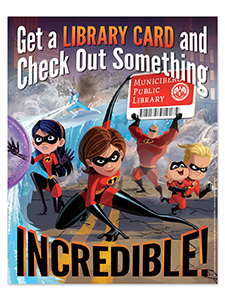 Seize the moment, and encourage everyone in your community to sign up today with the help of this poster.